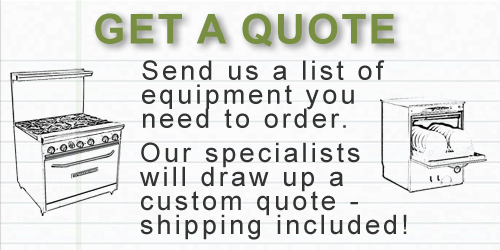 Food processors, slicers and dicers, mixers, prep tables, grinders, juicers and more. We stock thousands of commercial food preparation products to simplify your cooking process and prepare exceptional food. And to top it off, we have a team of food service industry experts ready to help you find the perfect products that will meet your food preparation needs.